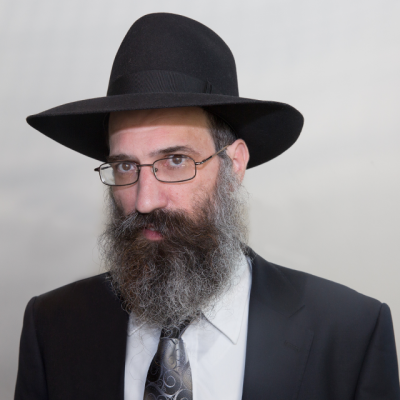 Rabbi Levi Schapiro’s extensive knowledge in the areas of Halacha (Jewish Law) in general, and especially as they pertain to kosher, make him a tremendous asset to OK Kosher and kosher consumers. Rabbi Schapiro creates an instant bond with our customers by simplifying complex regulatory concepts into practical guidance. Prior to joining OK Kosher, Rabbi Schapiro served as dean of Machon L’Semicha (Rabbinic Ordination Seminary) for 15 years. In addition to working for OK Kosher, Rabbi Schapiro served as Chabad Emissary to the Western Monmouth County (NJ) community, where he resides with his wife and children.